All of Our technicians are professional and not less important they are all licensed and insured so you can trust us and let us to provide you the best locksmith experienced for your safety and all your security needs in one stop solutions we provide the complete lock and keys services in Wylie Texas with many happy customers you can find out how Manny good reviews in the social media from real people. If you want the best and most reputable service providers to take care of your lock issues, give our Professional Wylie locksmiths a call. 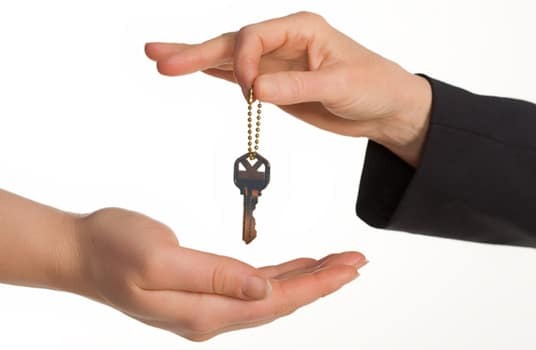 Our Wylie locksmiths experts can handle any locksmith job, small or big. Most importantly, our professional locksmiths in Wylie provide you minimum of sixty days warranty for every commercial or residential job and some automotive jobs come with extra warranty. In case of emergency don’t wait and call us right away. 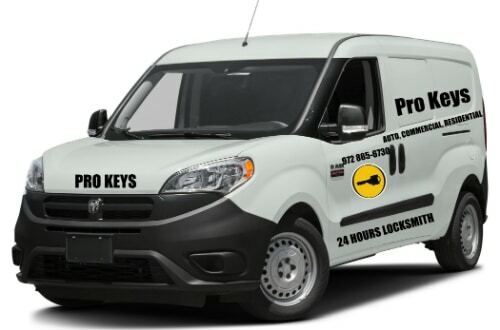 here in Pro Keys Locksmith services we will send you help when you need it. we are open 24 hours and ready to assist you in any emergency situation if you locked out of your car and need to get in to your car you got to the right place. we have the right tools to unlock every car model or even truck we can unlock it quick and without sings. we also provide emergency home lockout services and be able to unlock any residential or commercial door even if you don’t have the key we can pick the lock and unlocked for you with the fastest time. When is come to Automotive Locksmith services you got to the right place here in Pro keys Locksmith the colony we provides fully Automotive Locksmith service as well. our services begin from car lockout or just making spare car key to your vehicle but not only this we also making keys from scratch so if you lost your only car key and have no spare key we can recover original key by making Car Key Replacement in Wylie and its will fit your car door and start your car and one more thing we can cut and Transponder key programming and keyless entry remotes for most makes and models. if you have a working car key and you just need a spare key we can cut and reprogram new key for your car.